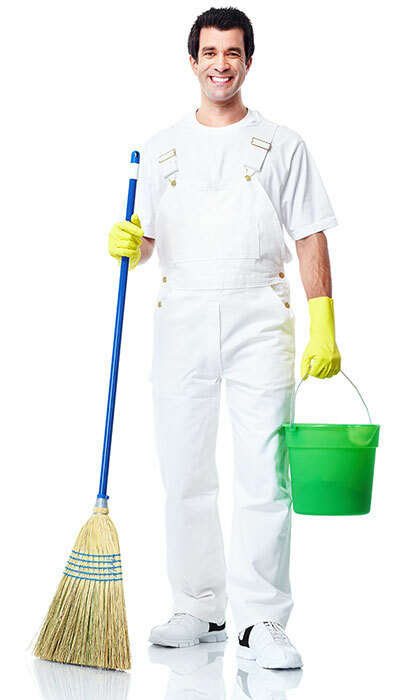 A Clean Image has provided professional cleaning services to businesses for over a decade. We service many areas of Southern Ontario, including the regions of Hamilton-Wentworth, Halton, Niagara, Peel, and the Greater Toronto Area. Our focus is to provide our clients with a reliable and professional service, that always delivers the highest level of satisfaction. We are determined to provide cleaning services that keep your business clean, healthy, attractive, and looking its absolute best. A Clean Image is fully bonded, licensed, and insured to provide you with professional cleaning solutions. Our team is reliable and we have the experience and expertise to deliver complete customer satisfaction.